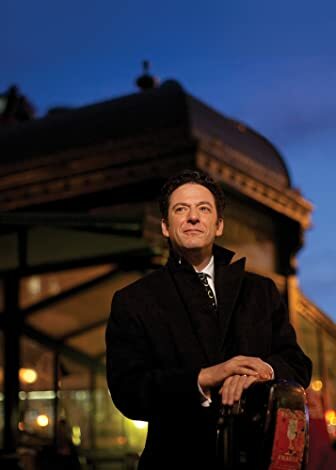 Birth name: John Paul Pizzarelli, Jr.
Born: April 6, 1960, Paterson, New Jersey, U.S. He married singer Jessica Molaskey in 1998, and the couple have a daughter, Madeleine Elizabeth, who attends Anderson. 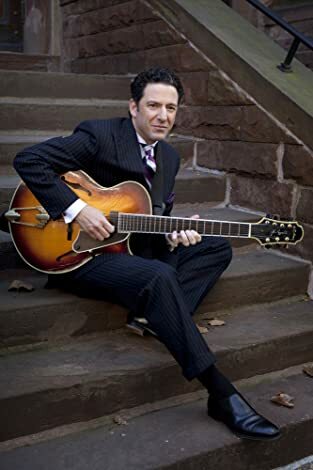 Pizzarelli also has a son, John Paul Pizzarelli, who is now attending college. They now live in New York City. Jessica co-hosts a nationally syndicated weekly two-hour radio program called "Radio Deluxe" with her husband John Pizzarelli from "the most deluxe living room from high atop Lexington Avenue" (NYC). 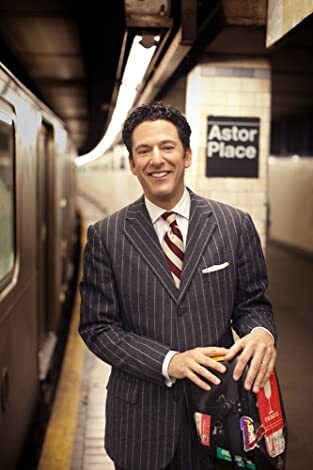 JohnPizzarelli is preparing to release his latest recording, Double Exposure. The 13-song set is a collection of tunes bygreat pop songwriters framed within traditional jazz arrangements. The album opens with the upbeat and uptempo “I Feel Fine/Sidewinder,” a trackwhich Pizzarelli describes as “Lennon and McCartney meet Lee Morgan.” Double Exposure draws from a pool of pop songwriters from the past five decades: Lennon and McCartney, Neil Young, James Taylor, Leiber and Stoller, Tom Waits, Joni Mitchell and others. Woven into the compositions are threads of jazz borrowed from figures like Wes Montgomery, Billy Strayhorn, Thad Jones and John Coltrane. Pizzarelli appears on several tracks on Paul McCartney’s new album, Kisses on the Bottom. The two also performed together at this year’s Grammy Awards. 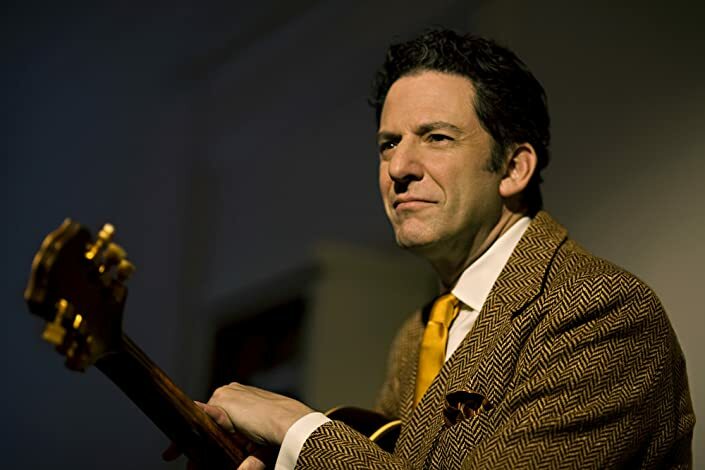 On this album, jazz guitarist and singer John Pizzarelli pays simultaneous tribute to the pop music of his adolescence (Steely Dan, Billy Joel, the Allman Brothers, Elvis Costello) and the jazz tradition in which he, as a member of the celebrated Pizzarelli dynasty, was steeped from his earliest years. The album title refers to the fact that the program takes classic pop songs and puts them in jazz settings: thus you'll hear a cool bossa nova arrangement of Joni Mitchell's "Free Man in Paris," a completely natural lounge-lizard setting of Tom Waits' "Drunk on the Moon," and a hard-swinging, boppish version of James Taylor's "Traffic Jam" that sounds like it was written for the Manhattan Transfer and incorporates the Joe Henderson composition "The Kicker." There's nothing particularly revolutionary about this idea: the line separating pop music and jazz has always been fuzzy anyway, and many jazz standards are actually show tunes. 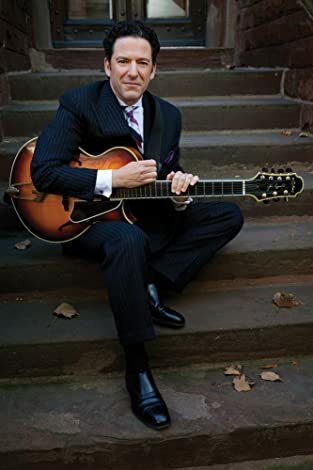 But Pizzarelli is an unusually gifted arranger as well as a drop-dead wonderful guitarist, and on several of these arrangements he suggests entirely new ways of thinking about these familiar songs. Consider, for example, his subtly elegant use of organ and violin on Neil Young's "Harvest Moon," or the way he sneaks material from Wes Montgomery's "Four on Six" into a snappy rendition of the Allman Brothers' instrumental "In Memory of Elizabeth Reed." It's also true that Pizzarelli is not gifted with a conventionally beautiful voice. He is, however, an excellent singer: listen the how he makes the most of what he's got on his voice-and-guitar bossa nova setting of Billy Joel's "Rosalinda's Eyes." What's charming about this album, beyond the sheer quality of the songs and the arrangements, is Pizzarelli's obvious and genuine love for this really broad gamut of material, and his insight into the varied qualities that make them all great songs.